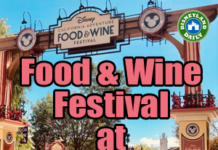 My favorite of all park planning…..adding extra magic! 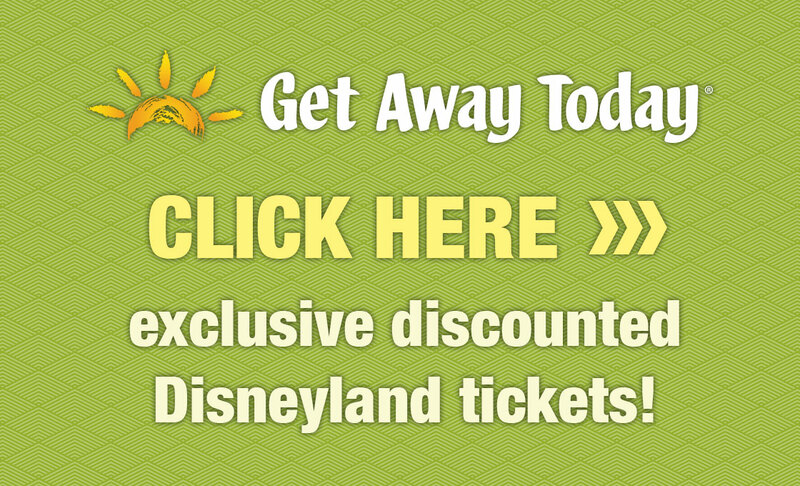 Here is your chance to set your Disneyland experience apart from the others. Make it your own. Customize it to your family. 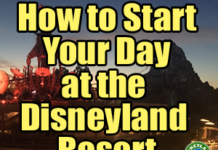 Announce your trip – I think a visit to Disneyland deserves a big announcement. I discuss options in a recent blog post. Big or small, make your announcement memorable. 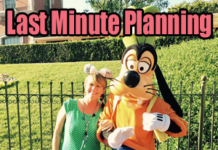 You can order a free vacation planning kit from Disney, too! 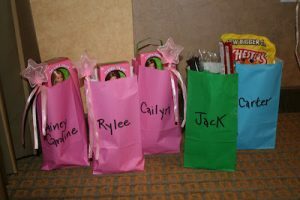 Bring magic to your hotel room – We utilize what’s called “the vacation fairy” on our trips. As a reward for good behavior, a fairy arrives each night to leave gifts for each child. These gifts can be small or big, but mostly tie into the day ahead. I often disguise money-saving snacks and items I would buy for our kids anyway in these gifts, including pool toys, glow sticks and autograph books. Design your gifts with what you have planned for your day. 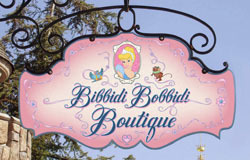 Adorn your prince or princess – Give your little one a fantastic princess experience and schedule a makeover at the Bibbidi Bobbidi Boutique. Choose a time in the morning, so your child can enjoy the fun all day. 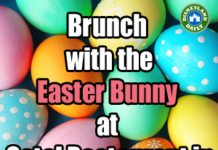 Call 714-781-7895 for a reservation. There are lots of package options to choose from. Money saving tip: Purchase your princess dress off site at Walmart or Target for around $20, compared to $60 at the park. Accessories and wands, too, can be found before you arrive. Preserve the magic – Not a scrapbooker? 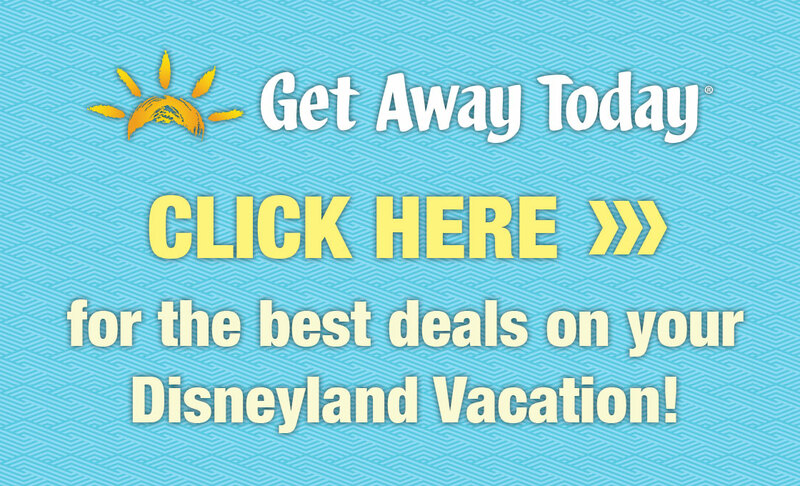 Let Disneyland help print, preserve and make products from your photos taken on site.